诚招代理 Verbruggen Palletizing Solutions B.V.
AgriGarden was established in 2002 as a subsidiary company under the Chinese Academy of Agricultural Sciences (CAAS). AgriGarden is a horticulture turnkey solution provider, locates at city center of Beijing, and operates the Chinese national agriculture innovation park near CAAS. 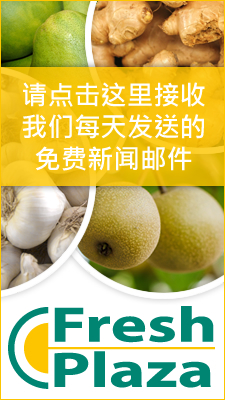 AgriGarden’s business covers three types of projects focusing on Chinese market. Due to the company's development, we are now hiring talents to join us. Support in maintaining and managing partnership with key partners from Netherlands and as well as other countries. Assist in global brand promotion, participate in exhibitions, international forum speeches, or any other activities to improve brand awareness. Master degree and above. Studied in the Netherlands. Fluent in English and Chinese, Dutch language is a plus. Have experience in organizing events, detail oriented. Familiar with Microsoft office software, especially in PPT and excel. Education background: major in business or economics, certain agriculture knowledge.